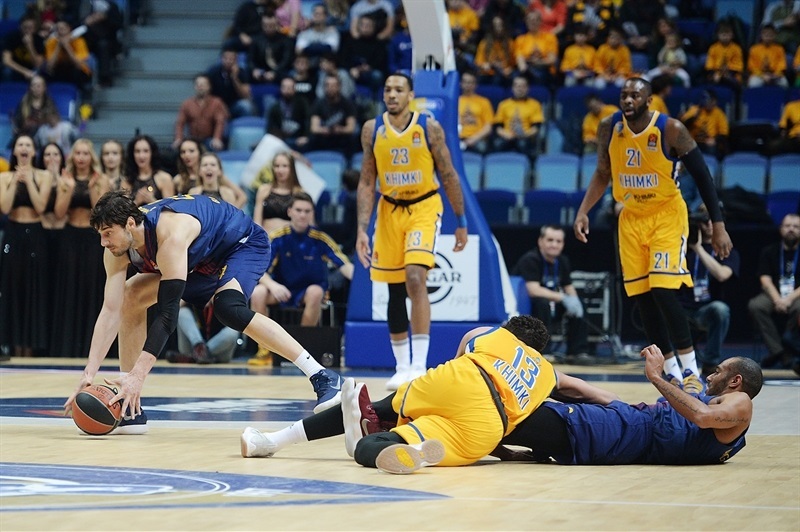 FC Barcelona Lassa let out all its frustrations from a five-game losing streak on the team of its former coach, downing host Khimki Moscow Region 65-79 on Friday for its first road win of the half-finished season. 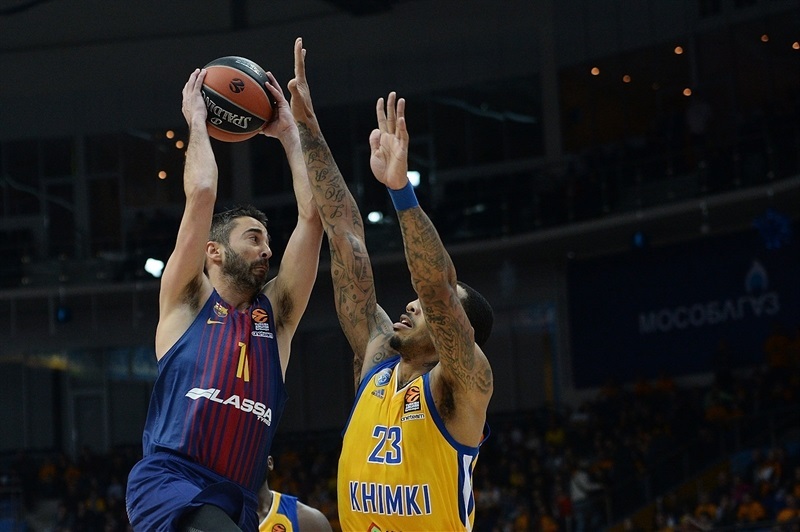 Barcelona raised its record to 5-10 while Khimki's dropped to 8-7. 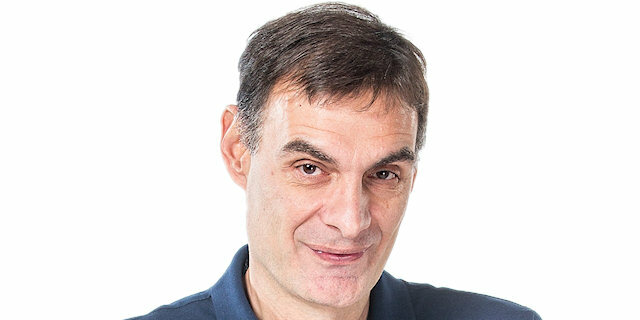 With legends Ante Tomic and Juan Carlos Navarro making their first starts of the season and their coach from last season, Georgios Bartzokas, looking on, Barcelona established its intentions with early double-digit leads, then used a 2-17 start to the fourth quarter to put the game out of reach. Tomic, Victor Claver and Kevin Seraphin had 12 points each and Navarro 9 for the winners. 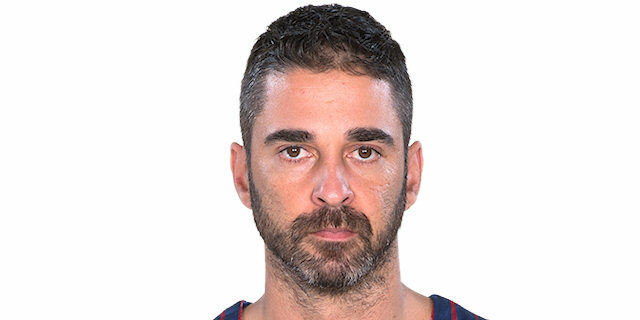 Pau Ribas had 8 assists and Thomas Heurtel 6 as Barcelona dished 32, a club record and the fourth-highest total in EuroLeague history. 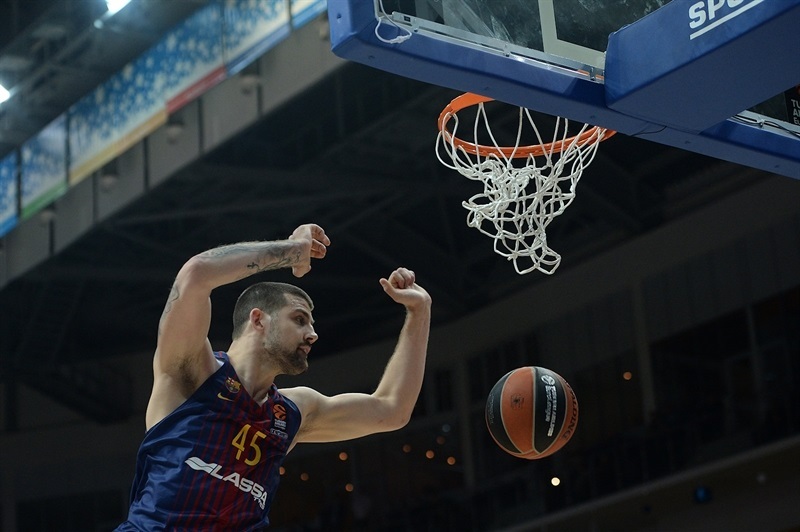 Tomic's 8 rebounds led a huge 37-17 disparity on the boards for Barcelona, including 12-1 on the offensive glass. 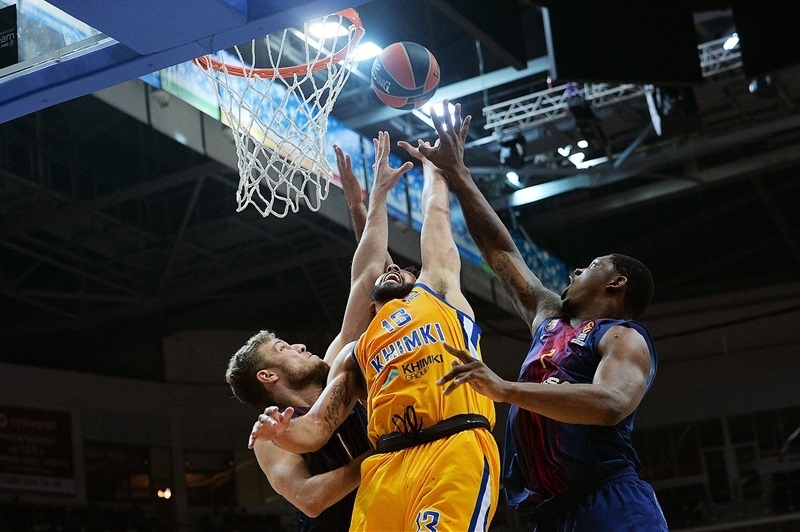 Khimki got 22 points from Alexey Shved, 18 from Tyler Honeycutt, 13 from Anthony Gill and 9 from Charles Jenkins, but only 3 from the rest of the team as Barça's defense held the hosts to their second-lowest home scoring total ever. Ribas with a second-chance triple and Gill driving strong started the scoring. 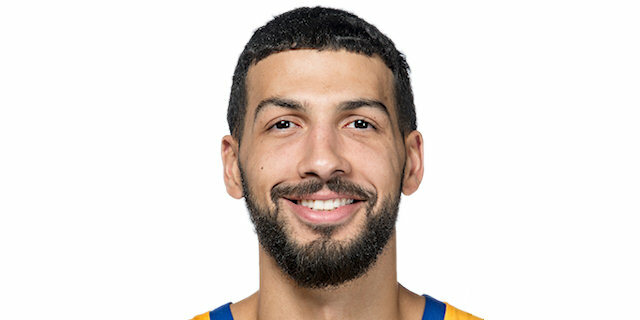 Shved and Gill drilled Khimki's first triples to make it 8-5, but Tomic fed Adrien Moermann for a dunk and then scored 5 points in a row to put the visitors in front, 8-10. Adam Hanga added a fastbreak layup and Navarro a corner triple to make it 10-15. Jenkins bombed from deep for Khimki but Tomic fed Moerman for another layup and scored his own to keep the difference climbing to 13-19. 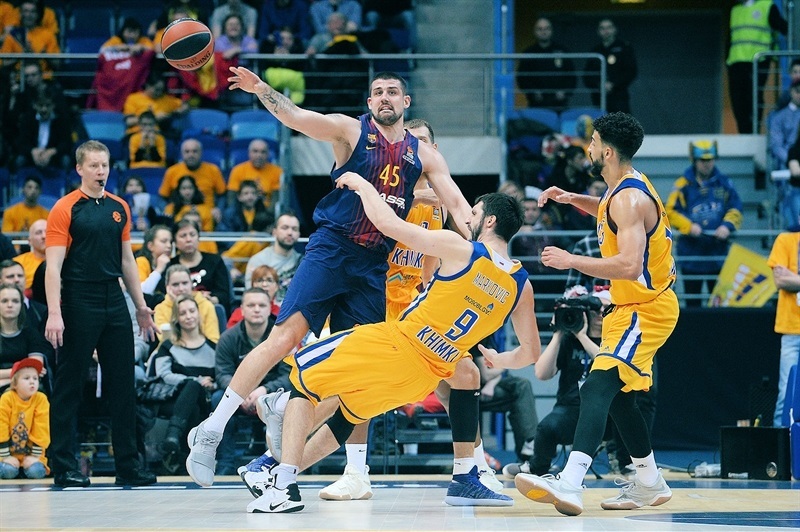 Seraphin entered the action with a three-point play and Claver hit from the corner as Barcelona soared to a double-digit lead, 15-25, after one quarter. Seraphin's dunk to open the second was answered by Honeycutt's on the break before Gill's 3 points made it 20-27. Petteri Koponen joined Barcelona's scorers with a jumper, but Honeycutt's shot was longer and his free throws made it 25-29. Out of a timeout, Sasha Vezenkov made his first three-pointer of this season, after having hit 48 in the last one. 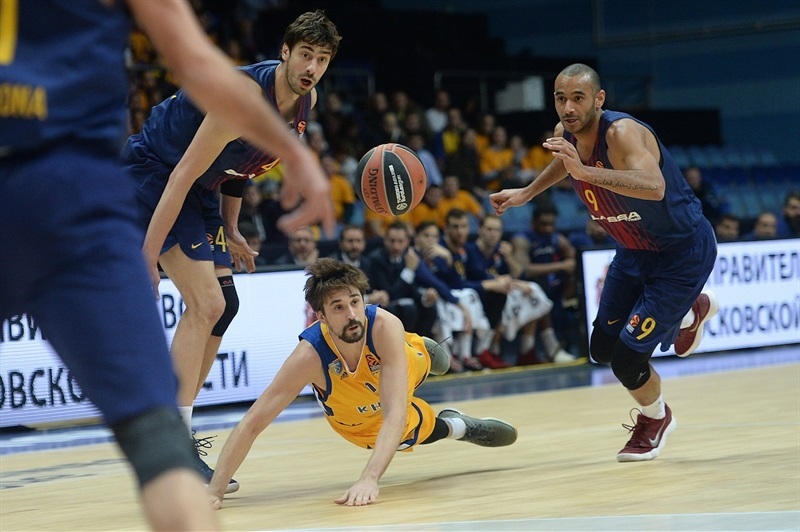 But Honeycutt matched that and Shved dunked spectacularly before Hanga rang up a buzzer-beating triple to keep Barcelona in front 32-36 at the break. Hanga reversed a back-door layup to get the second half started. Jenkins and Navarro drained their second triples each to make it 36-41. 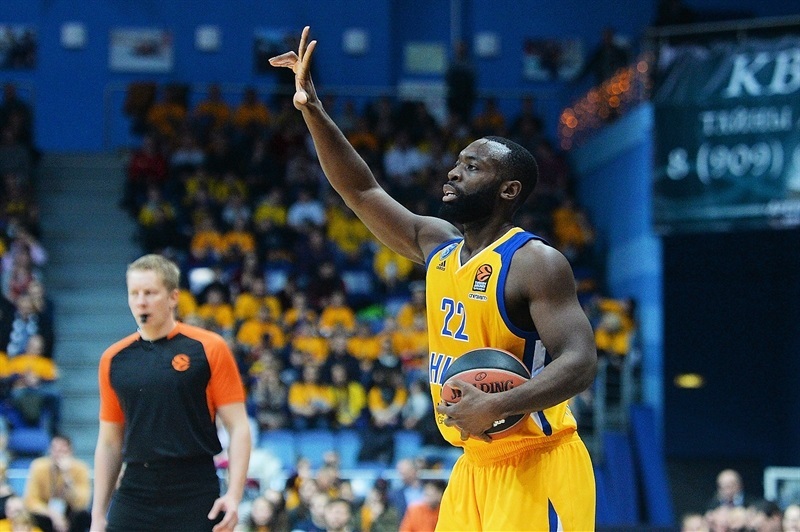 Tomic hit a pair of two-pointers while Jenkins struck from deep and Gill from closer to get Khimki back within a basket, 43-45. 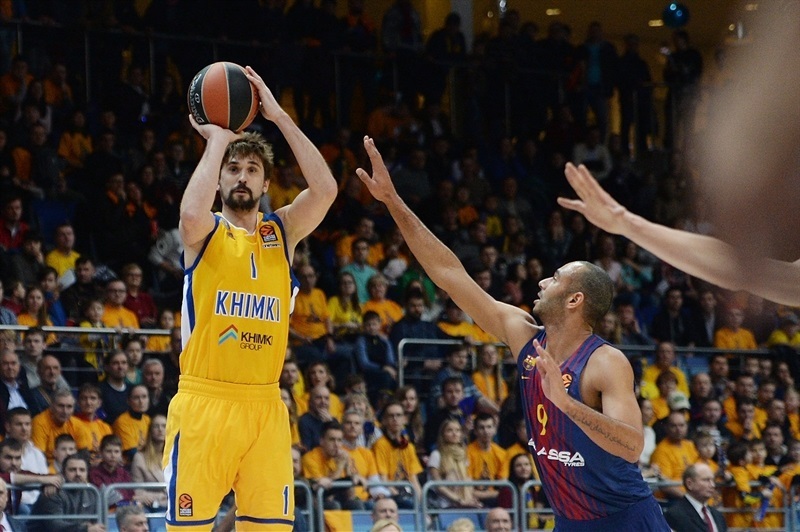 Shved's next three-pointer, a beauty, gave Khimki a long-waited lead, but it Navarro was just as good from deep. Shved copied a three-point play by Seraphin and then matched Ribas from deep, as well, at 52-53. Seraphin and Gill kept it close before Sergey Monia stepped up with a long triple for a 57-55 Khimki lead. Hanga's free throws left a 57-57 tie after 30 minutes. 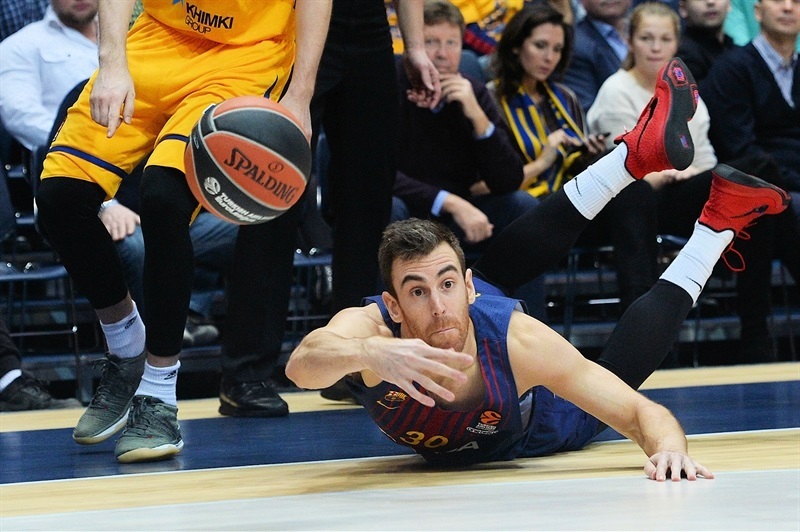 Vezenkov bombed from deep as Barcelona regained the lead on the fourth quarter's first possession. Honeycutt raced for a dunk but Claver answered with a reverse and fed Vezenkov for a fastbreak layup at 59-64. Heurtel stepped up with a pair of fantastic assists to Claver, for a corner triple and an inside dunk, as the lead suddenly reached 59-69. Seraphin added points and his own fine pass to Claver as Barcelona's run reached 2-17 and the lead soared to 59-74. 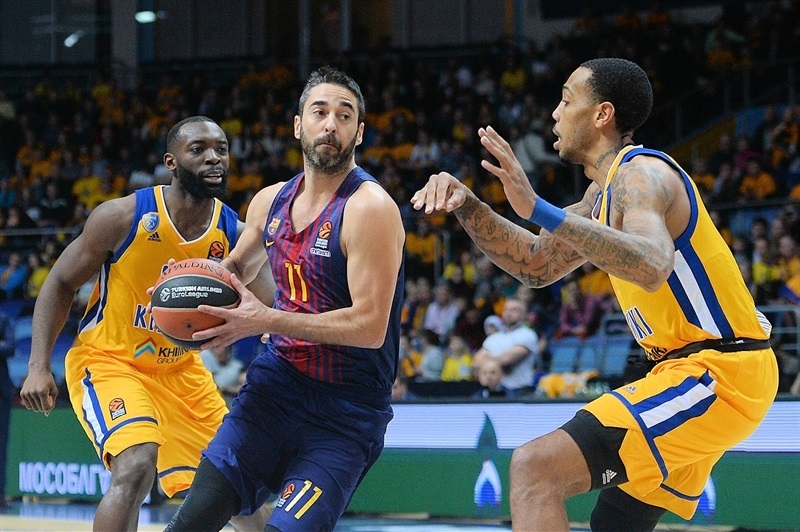 Heurtel blasted a long-range two-pointer to keep it going and Moerman's first triple in the final minute took Barcelona home with a huge and much-needed victory. "This season, away from our own court, this has been our best game during 40 minutes. 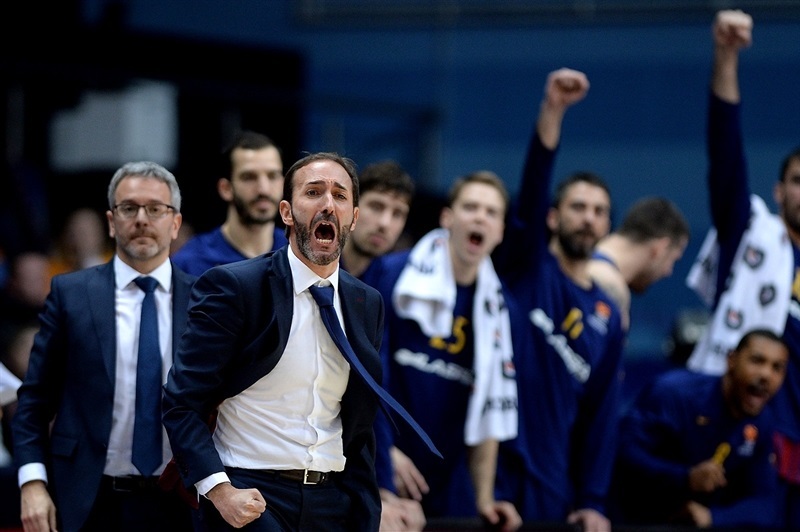 We had some good moments in games in Italy, in Germany and in Vitoria, good moments as a team, but this perhaps is the first time we had those consistently. This is the road that we have to learn so that our opponents feel less comfortable against us on their own courts. We played like a team. There was very little individuality, lot of defensive generosity, lots of passing the ball, lots of group work on the defensive rebound. 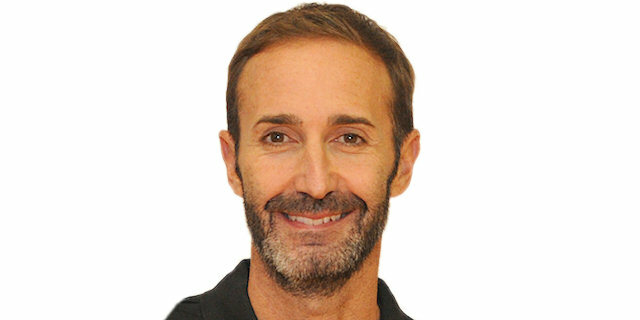 In general, we saw a little of everything we are looking for, as a team that can play well or not, but in the most important moments, we don't see players going it alone and we play as a team from beginning to end." "We tried to stop them inside. When they put five small players on the court, we defended well without being afraid, following the way we practiced. So I am very happy for the players. We are improving step by step. It's true that we are having problems, especially the last month, but we have to believe because we have to talk in the last part of the season. At the moment it's true, our situation for the EuroLeague qualification is difficult. But step by step, we are improving as a team and trying to win our respect, but without playing in a hurry. Step by step." “In the last quarter, we didn’t play the defense we are supposed to and allowed them to score open shots. They penetrated and we didn’t foul, as we had only one foul in the last quarter. For sure, they hurt us, as we didn’t play physical basketball in the fourth quarter. I think that’s why we went wrong in this game. In the second quarter, Stefan [Markovic] and Tyler [Honeycutt] came in and gave us a lot of energy getting back into the game. We had to be consistent the whole game, from the first part till the end”. "First of all, I am happy with the win. We didn't win for quite some time and we played a very good game. Stats are not wrong: we passed the ball very well and had more than 30 assists, which is not easy. We also dominated the boards, getting almost twice as many as our opponent. This is the right way and we have to be more consistent now. I believe we had a good start to the game and had a tough time in the second and third quarters. In the end, the players who did not do too well in the beginning did great and were really focused. They managed to control the game with a perfect fourth quarter. Above all, this win gives us confidence because we were practicing well and maybe we did not have luck sometimes. Now, we won on the road and have to do the same at home, being stronger." "The hardest thing was to stay focused all 40 minutes. The last few games we didn't have that, we didn't keep focused the whole game and it was difficult to play like that. Today, except for the second part of the second quarter, everything else was very good. Important game for us, important win for us, after losing five in a row. We said some things before the game, rules we needed to respect and follow, and the second half is the way we have to play on defense."